Honey may is the most effective forms of carbohydrates to ingest prior to exercise. It is easily digested and released into the body at a steady rate for use during exercise. Honey taken after workout helps muscles to recuperate. 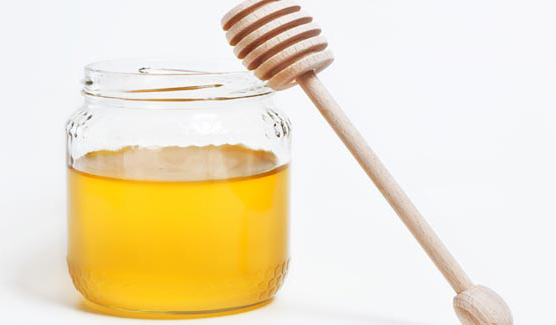 honey is an easy and inexpensive way to get spa-like results for dry skin, hair,a nd lips. Honey is an excellent source of carbohydrates, mineral, vitamins and antioxidants. The benefits of honey go beyond natural energy and great taste. Experts in sports nutrition have found honey may be one of the most effective forms of carbohydrates to ingest just prior to exercise since it is easily digested and released into the body at a steady rate for use during exercise. One teaspoon of honey taken after workout helps muscles to recuperate. Puree 1 medium cucumber in a blender and drain the liquid through cheesecloth. Add 2 teaspoons honey and mix. To use, shake bottle and saturate a cotton pad with the lotion. Sweep over face, neck and chest and let air-dry. Heat a teaspoon of ghee in a sauce pan. Fry cashews till they are golden. Remove and keep aside. Combine milk, carrots and cardamom powder in a large sauce pan. Bring to a boil, stirring frequently. Turn heat to medium high and cook until milk is completely absorbed. Add thick Honey and stir until it dissolves and carrots get a glaze. Spoon remaining ghee into pan and saute over medium high heat. Mix in khoya and stir until you can collect halwa in a ball. Remove from fire. This sets the bowl rolling with Carrot Pudding and marks an amazing welcome to winters. 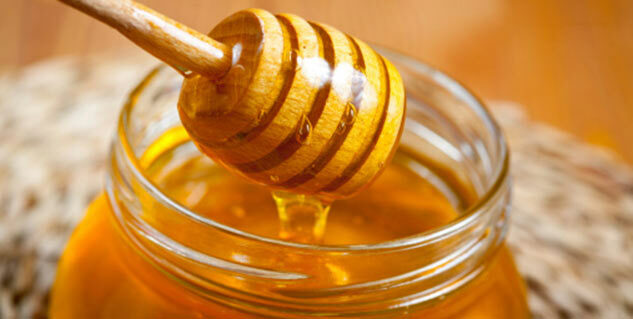 As we are ushering into them …lets stock up on honey for a healthy season!